Husband & Wife team, David & Emma Shulman decided to run a business in a sector they were passionate about, following a career working in global telecoms. Already customers of Riverford’s, they decided to change career path when their local franchise became available. 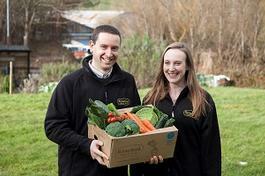 Learn more about their transition from the Corporate world to a Riverford Organic Franchise! 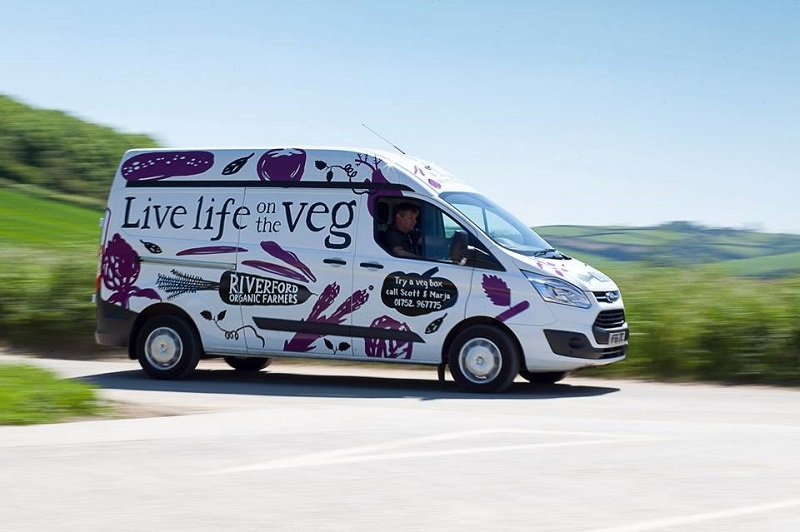 When it comes to business, Riverford is different – it’s not just about the money. It is all about people (us, you, our customers) and food - especially our shared passion for growing and eating fresh, seasonal, organic food. This is evident in how Riverford started. 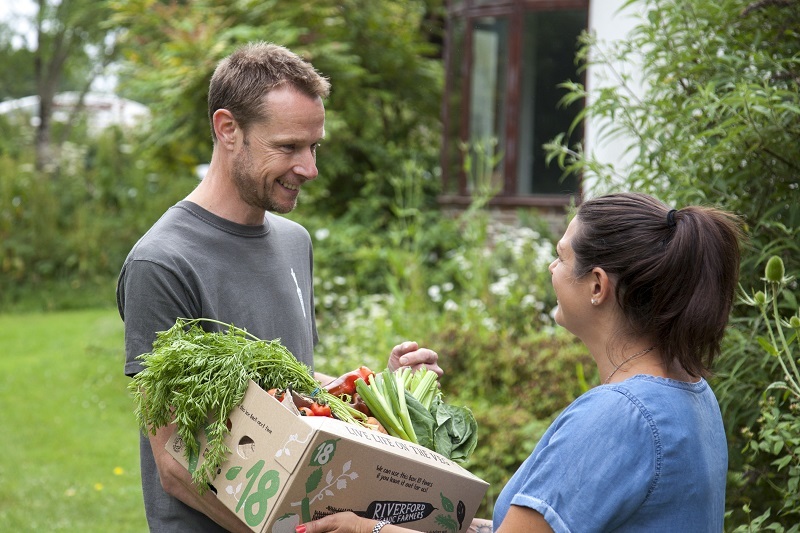 Tired of the way the big supermarkets were treating their smaller suppliers, Riverford’s founder, Guy Watson, set out to sell his ethically grown organic food to as many people as possible. The answer was to offer like-minded people the chance to join the company as franchisees. 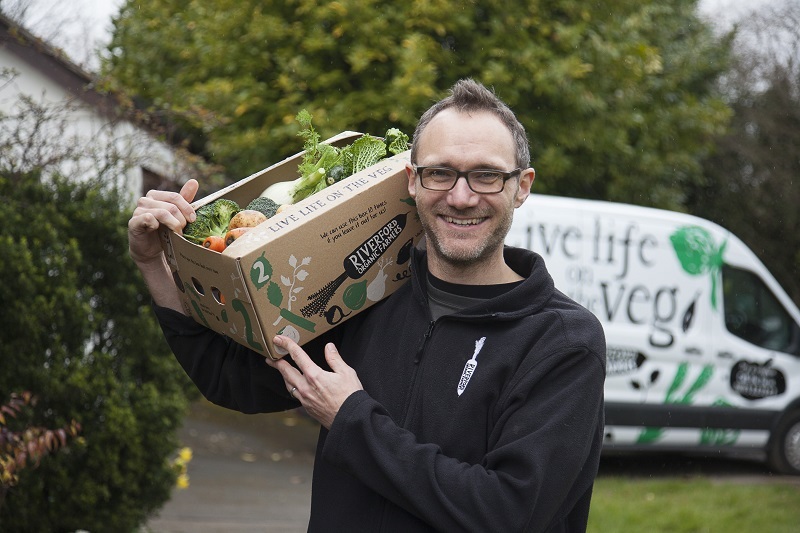 Fast-forward 31 years, the company has a dedicated network of over 50 franchisees delivering tasty, seasonal organic produce to around 50,000 homes each week. 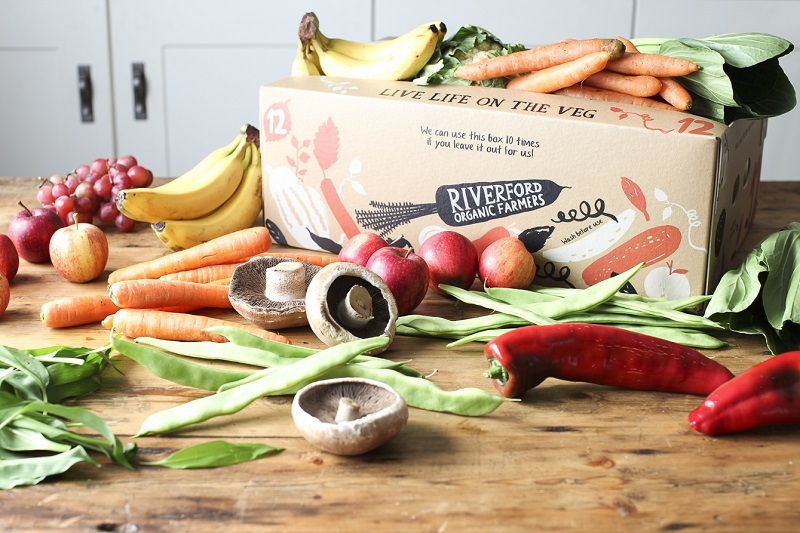 Riverford is now the UK’s leading home delivery vegbox scheme. The business system is simple: we will look after the farming, hub logistics and brand marketing in the background. 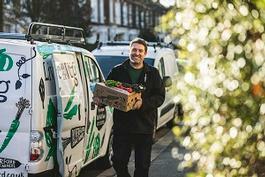 So we grow (or source), harvest and pack the produce for you, and transport them to your hub. 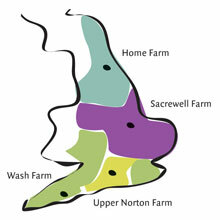 You would use your local knowledge and expertise to become the Riverford brand ambassador within your territory. You would then collect and deliver the produce to your customers. It’s this harmonious balance between the macro and the micro, and a genuine passion for real food, good farming and ethical business that has enabled Riverford to flourish for over three decades. Yes, but it is fun! You will get out of it what you put in. You really have to believe in what we do to grow the business and reap the best rewards. Riverford’s most successful franchisees have built their businesses from scratch to achieve a turnover of over £1million a year. Franchisees of these bigger businesses tend to take more of a managerial role, but they like to keep their hand in at the coalface (i.e. on delivery rounds) by covering for their drivers’ holidays. Franchisees in smaller territories tend to work alone or as a couple - ‘owner-drivers’ - whilst they get their business off the ground. As the number of deliveries per week increase over time, they take on drivers or admin staff to help. Starting anything new is daunting, especially your own business. But you’re never alone as a Riverford franchisee. Before you launch, you will receive a comprehensive training to help you maximise every opportunity in your new venture. Riverford covers everything from proven strategies for growth, business & marketing planning, and analysing your customer database. We also offer Riverford’s bespoke round management & order processing systems and face-to-face-sales techniques. Once you are in place, our franchise team will ensure you have the full support of our central teams for your first few critical weeks. After that, our regional business development managers will work with you to help you deliver your business plan effectively, and to achieve your growth targets. By filling in the form below you will be able to receive a copy of the Riverford Organic Farmers prospectus.